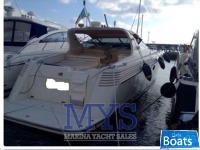 Used Power boat Cantieri di Sarnico Maxim 55 for sale located in Mar Tirreno,Italy, founded in 1993. 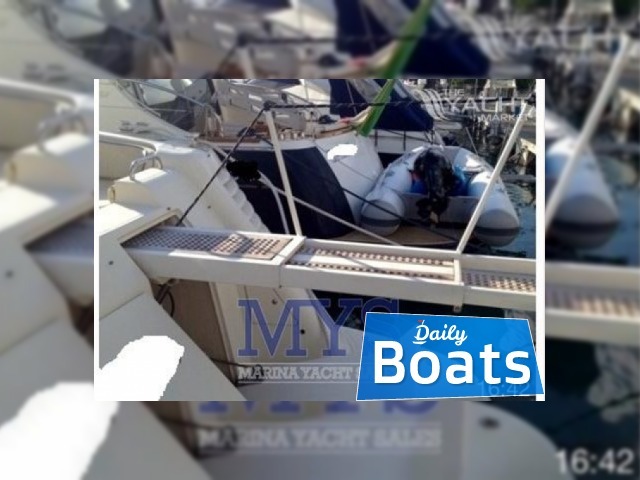 The manufacturer of boat - Cantieri Di Sarnico. 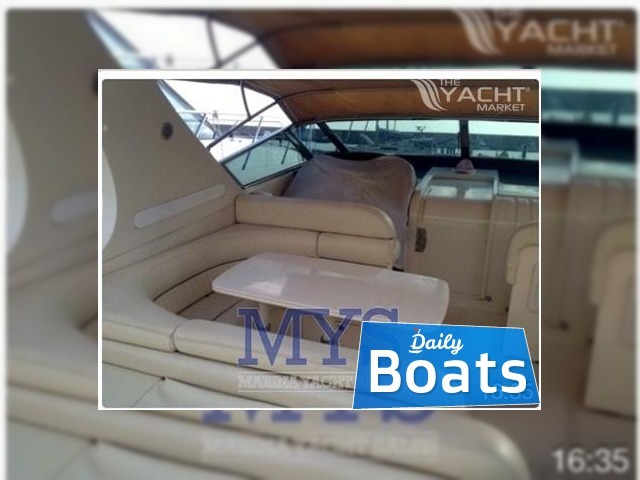 It`s overall length is 17.15 meters. 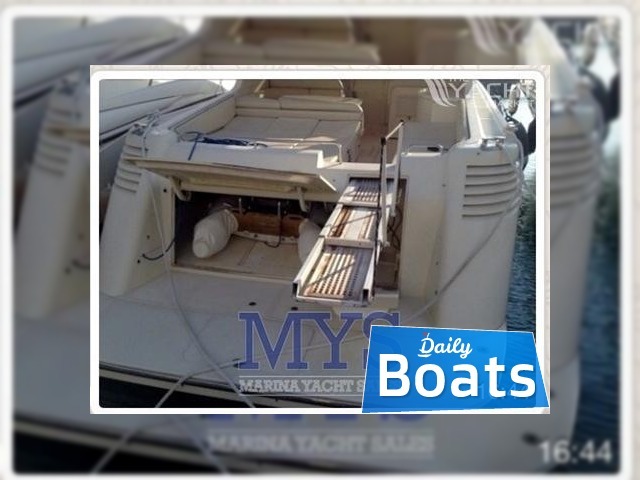 Width of boat is 4.6 meters. Draft is 1.2 m. Engine «2 x Man» uses Diesel fuel and can works up to 700 hours without inspection/repair. 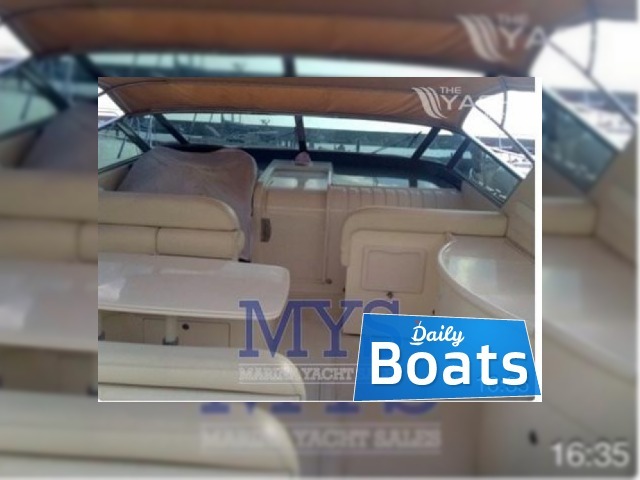 Fuel capacity is 2500 liters. Cruising speed is 48 kmph. Maximum speed is 65 km. 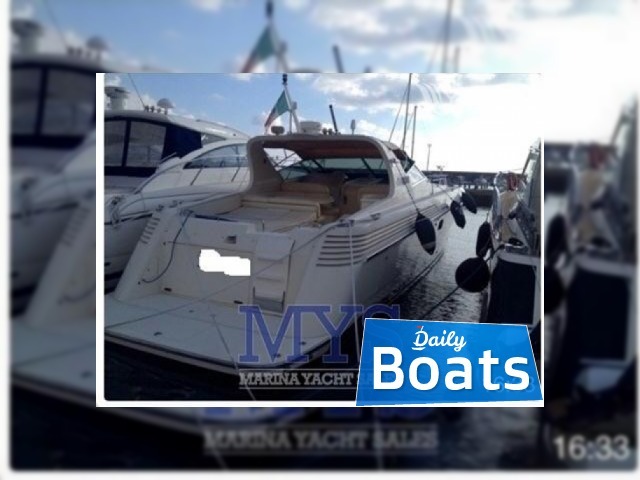 You can buy Cantieri di Sarnico Maxim 55 just for 80000 EUR. 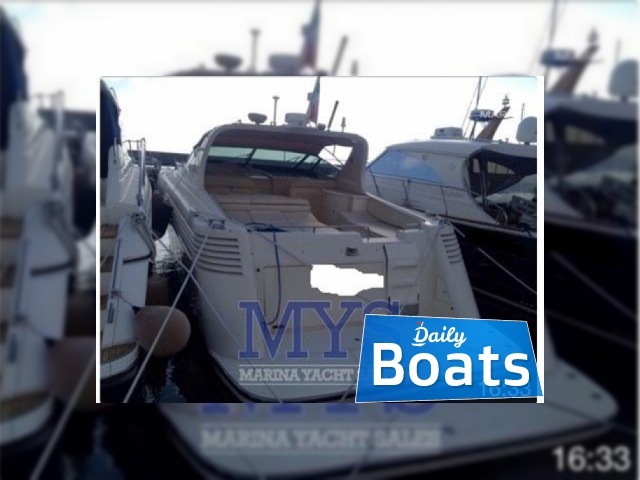 Want to Buy Cantieri di Sarnico Maxim 55 in Mar Tirreno,Italy? - Contact now!